Milk is an amazing product. It's rich in nutrients and vitamins such as protein, vitamins A, D and B, calcium, phosphorus, zinc and magnesium. Some of the many benefits of milk that are widely known are the ability to prevent osteoporosis and tooth decay. What is less known is the beauty benefits of milk. You probably have seen commercials on skin care products which promote milk as one of their ingredients. As we all know, most over-the-counter skin care products contain many chemicals that some of us prefer not to put on our skin. If you are interested in the beauty benefits of milk, you don't necessary need to get these products. Instead you can start from your kitchen. 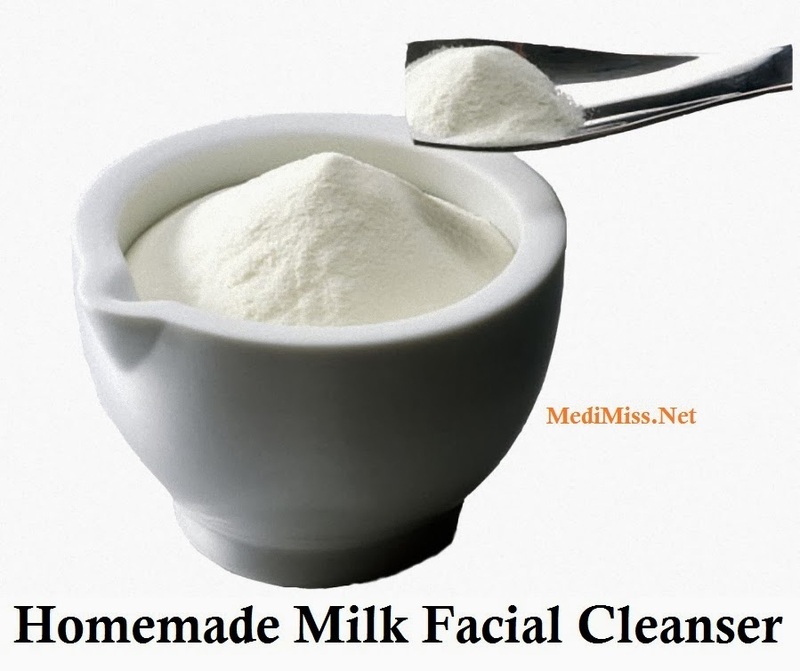 Powdered milk is the ingredient you'll need to make your own milk cleanser. Before preparing the paste, wet your face with lukewarm water. It's important that you use lukewarm because lukewarm water helps open up the pores so that cleanser can get in and lift the dirt in the pores. People with dry skin will want to use water that's a bitter cooler than that. Now that your skin is wet, it's time to prepare the cleanser. Get one or two tablespoons of powdered milk and slowly add water to the powder. Mix it to form a paste. If you want, you can add a teaspoon of honey to the mixture. Now you can apply the mixture on your face and neck. Remember to rub in an upward circular motion like you would any other cleanser. Let it dry and then rinse with warm water. Like any other skin care treatments, repeat this cleansing treatment regularly and your skin will be better. Since milk contains lactic acid, it can help remove dead skin cells and residue which can cause acne. I have some friends who have had success with this treatment. Before the treatment, they complained about the occasional blemish. Now their skin is softer, cleaner and supple. Some of them even said it helped reduce fine lines and wrinkles on their skin. If you are going to give this treatment a try, be prepared to experiment with different brands of powdered milk in order to find one that works best for you. Some brands may make your skin too dry. So try different brands until you find one that works for you.